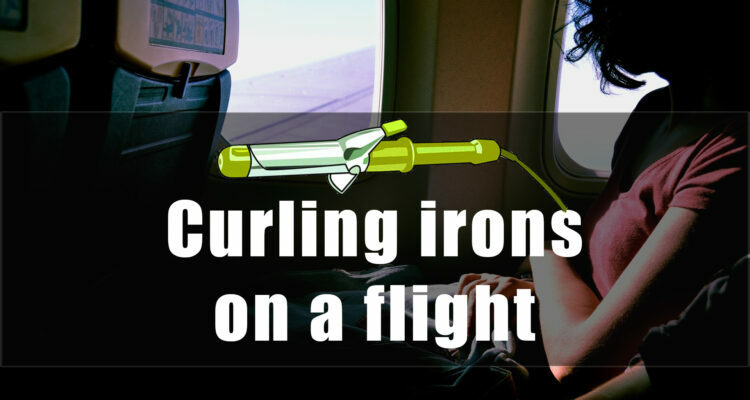 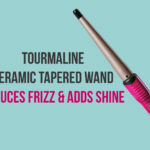 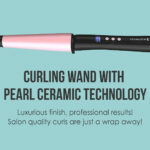 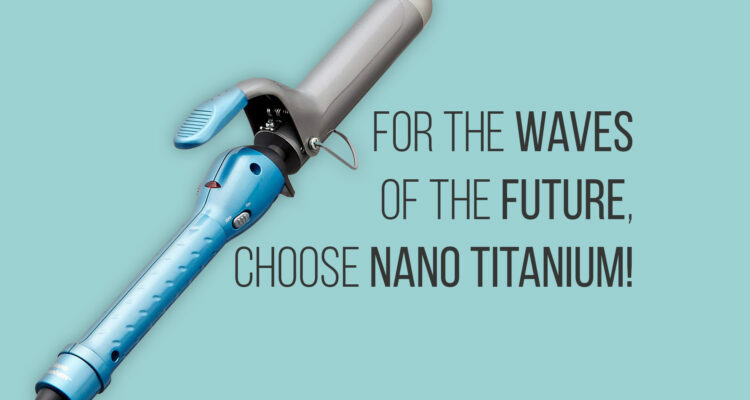 Is it a good idea to bring along your curling irons on a flight? 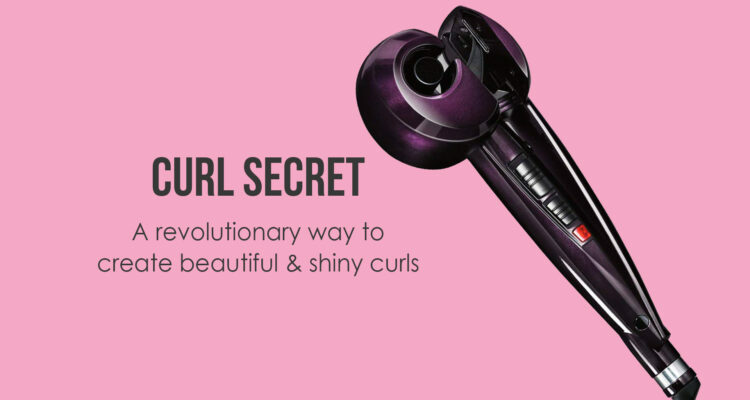 Women love the curly locks to look pretty. 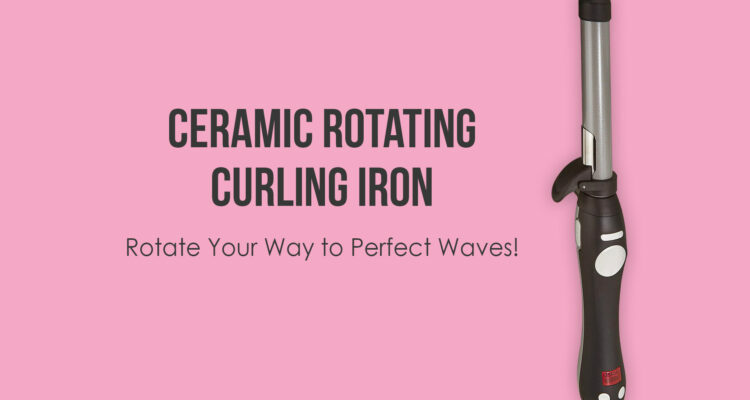 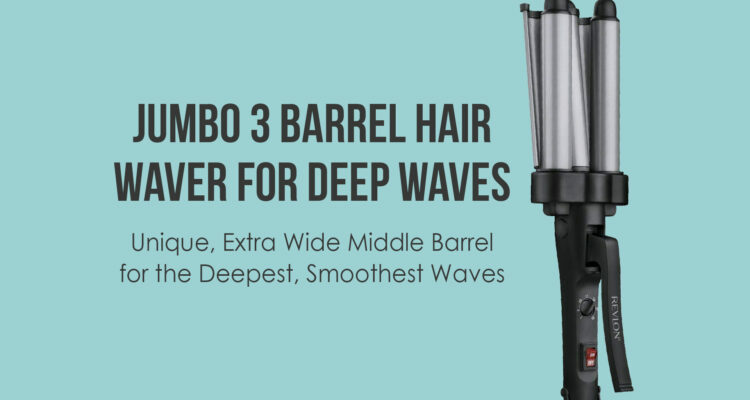 To get the look, you heat up a curling iron, fold your hair around the iron for few seconds and here you are ready to rock. 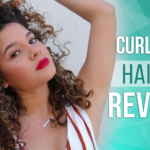 How to curl short hair the right way | Curling short hair tricks revealed! 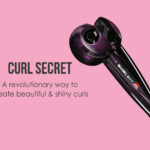 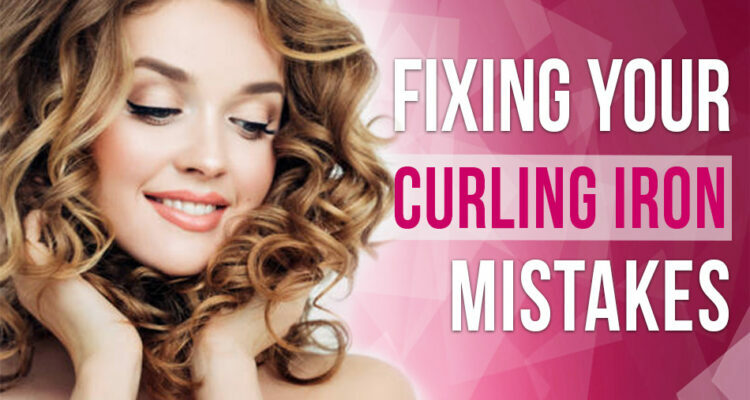 Curltheblessing.com is a participant in the Amazon Services LLC Associates Program, an affiliate advertising program designed to provide a means for sites to earn advertising fees by advertising and linking to Amazon.com. 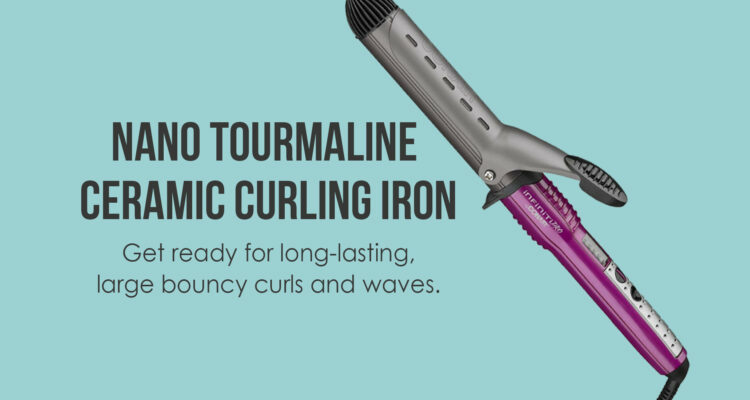 *Amazon and the Amazon logo are trademarks of Amazon.com, Inc., or its affiliates. 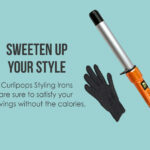 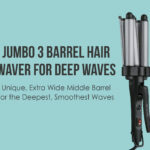 Additionally, Curltheblessing.com participates in various other affiliate programs, and we get a commission through purchases made through our links.